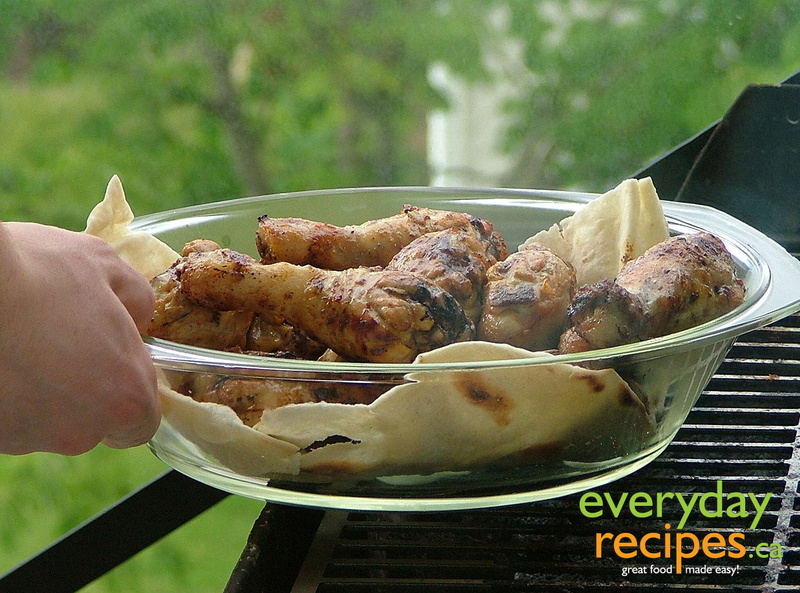 Pat the chicken drummies dry with a paper towel and place on broiler pan. Broil 5-6 inches from the heat for 8-10 minutes, turning often, until chicken is browned. Place in 3-4 quart slow cooker. Mix remaining ingredients in a small bowl and pour over drummies. Cover and cook on low for 4-5 hours. These can be held for 1 hour after the cooking time on low. Copyright © 1996 - 2019 Downhome Inc. All rights reserved. Reproduction in whole or in part without permission is prohibited.